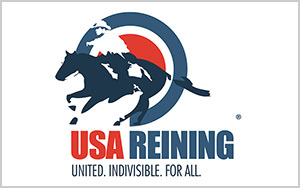 Reiners all across Europe will convene in Cremona, Italy, on March 30 for the 2019 National Reining Horse Association (NRHA) European Futurity. 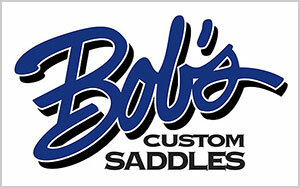 Running through April 6, this highly anticipated event offers classes for professionals, non pros, and youth riders to show their NRHA-nominated 4-year-olds. 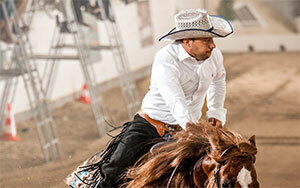 In 2009, Kreuth, Germany hosted the first NRHA European Futurity. Since then, the event has steadily gained momentum, becoming one of Europe’s most successful events. 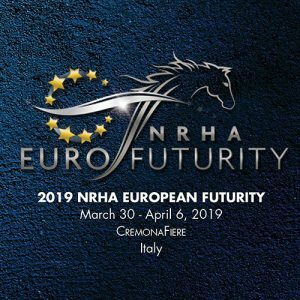 Stay tuned for updates on this year’s show and follow the NRHA European Futurity on Facebook and Instagram for photos, videos, and more. 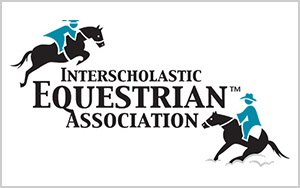 A complete schedule of events is available at nrhaeuropeanfuturity.com. 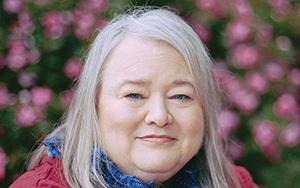 4/5/19 – Gina Schumacher and Colonels Danger Zone steal the show!